B.R. 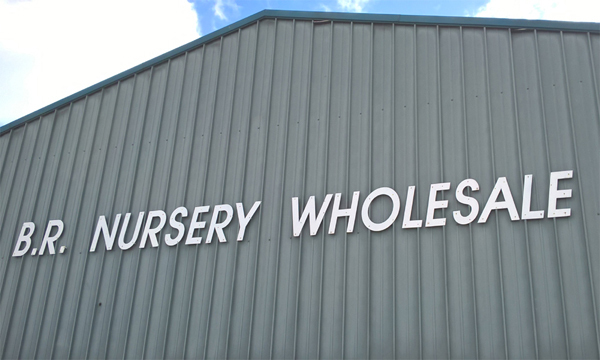 Nursery Wholesale was established in 1986 and prides itself in being a traditional family run enterprise. Due to the increased demand upon the company resources, in 1996 new purpose built premises were found on the outskirts of Belfast which meant the business could now expand upon its rapidly growing customer base. Not only were B R Nursery Wholesale fortunate enough to find the ideal site from which to base itself, with it, came the opportunity to incorporate an integral showroom and cash and carry facility. B.R. Nursery Wholesale recognises the importance of great customer care and so has built a team of individuals to ensure the smooth running of orders from sales representative to warehouse operator. There is currently a team of five people in the warehouse designated to processing orders and stock management, backed up by a strong service department to support the range. Boasting a long list of suppliers, B R Nursery Wholesale is able to have extensive stockholding resources on a variety of products, which ensure their customers’ orders are readily available. Another quality the wholesaler offers is a daily delivery service throughout Ireland. At the forefront of the business are two sales representatives, who between them cover all of Ireland. Not only are they there to promote the brands taken through their suppliers but also to support B R Nursery Wholesale’s own brand, the BRbaby range. 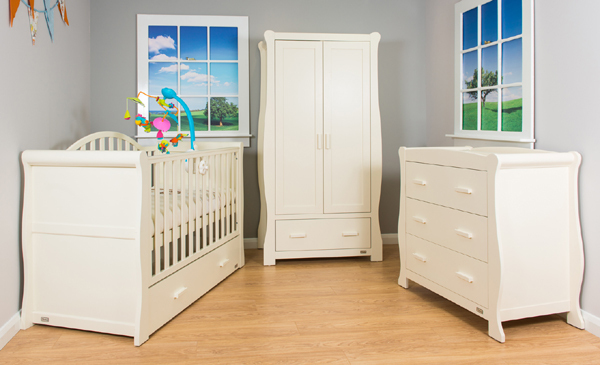 This consists of products including nursery furniture, mattresses, rain covers and much more.